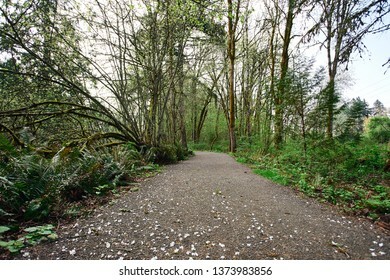 470 stock photos, vectors, and illustrations are available royalty-free. 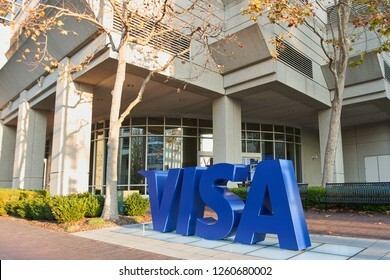 Foster City, California - Dec 10, 2018: The VISA sign at VISA headquarters. 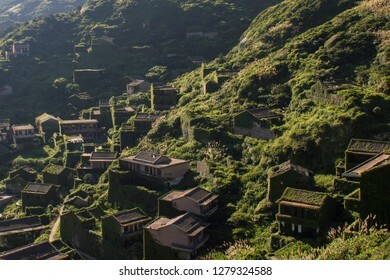 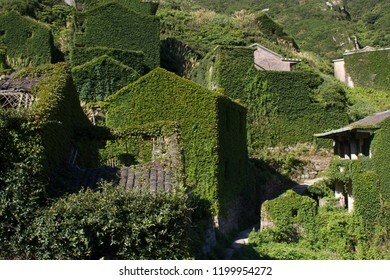 Houtouwan, China's ghost fishing village swallowed by nature. 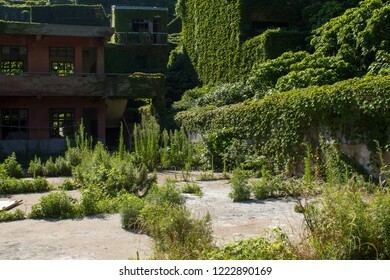 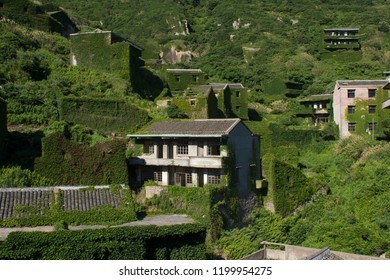 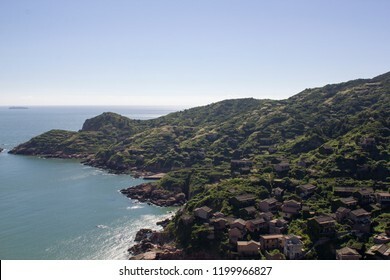 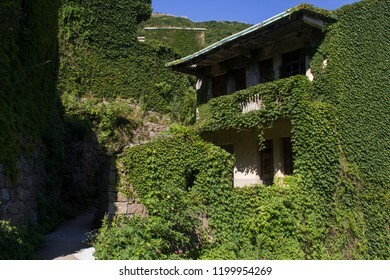 Situated in the Shengshan Island, about 40 miles from Shanghai, it was once an active settlement and has been abandoned for years. 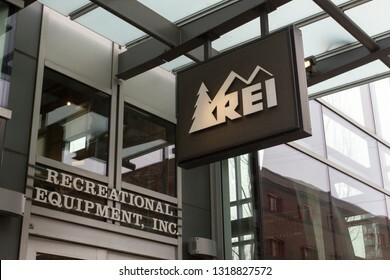 Portland, Oregon - Feb 8, 2019: The REI sign at the entrance of its store in Portland. 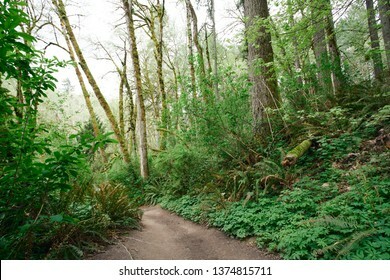 Recreational Equipment, Inc. is an American retail and outdoor recreation services corporation. 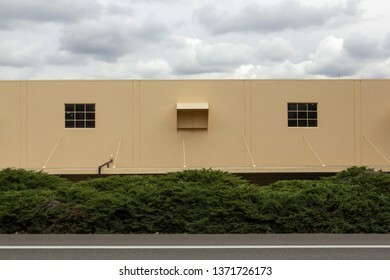 Beaverton, Oregon - Mar 12, 2019: The exterior of an Arby's restaurant. 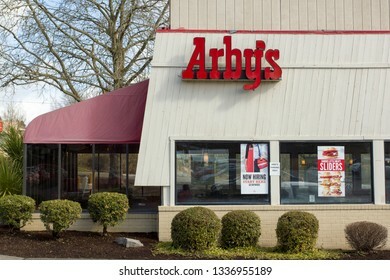 Arby's is an American quick-service fast-food sandwich restaurant chain. 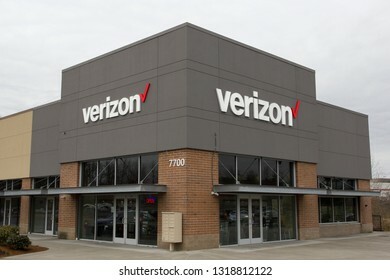 Tigard, Oregon - Feb 8, 2019: A full-service store for Verizon Wireless products and services. 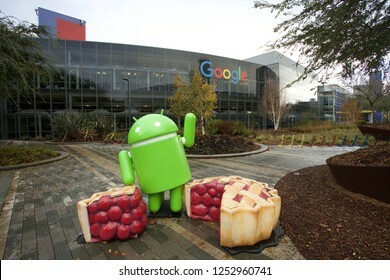 Verizon Wireless is the largest wireless telecommunications provider in the United States. 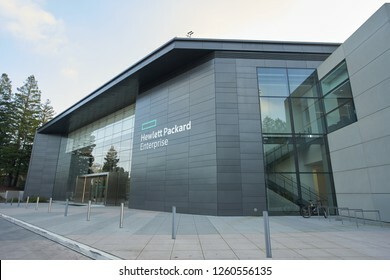 Palo Alto, California - Dec 10, 2018: Hewlett Packard Enterprise. 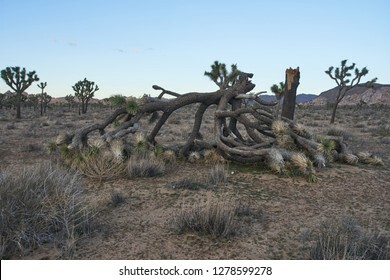 Downed Joshua Tree in Joshua Tree National Park, California. 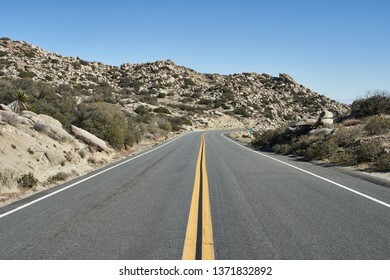 Dec 31, 2018. 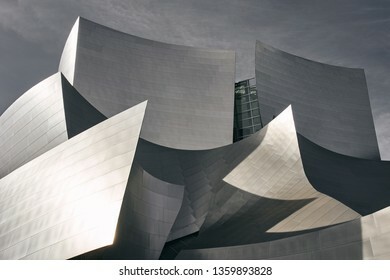 Los Angeles, California - Dec 26, 2018: Architectural detail of the landmark Walt Disney Concert Hall, designed by architect Frank Gehry. 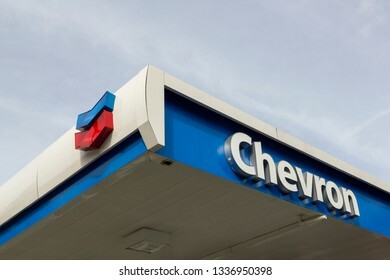 West Linn, Oregon - Mar 5, 2019: The Chevron sign at a Chevron gas station. 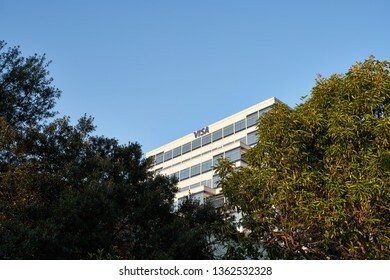 Chevron Corporation is an American multinational energy corporation. 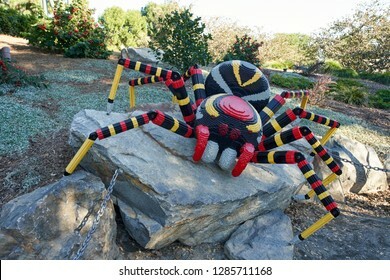 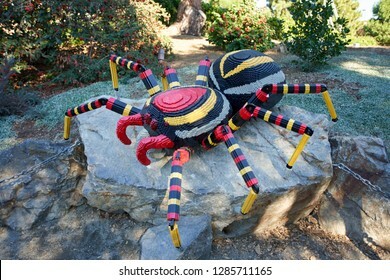 Carlsbad, California - Dec 28, 2018: LEGO spider in LEGOLAND. 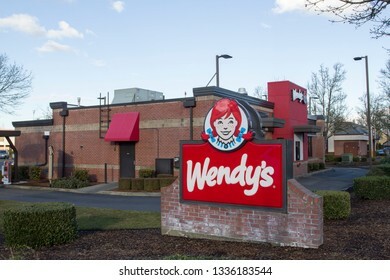 Wilsonville, Oregon - Mar 9, 2019: The Wendy's sign at a Wendy's restaurant. 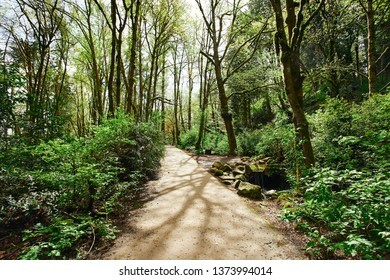 Wendy's is an American international fast food restaurant chain headquartered in Dublin, Ohio. 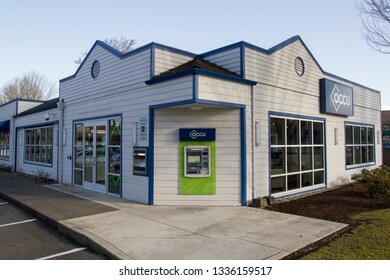 Wilsonville, Oregon - Mar 9, 2019: An Oregon Community Credit Union (OCCU) branch. 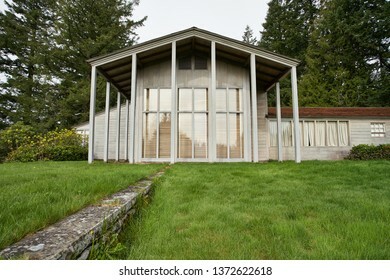 OCCU is a credit union based in Eugene, Oregon. 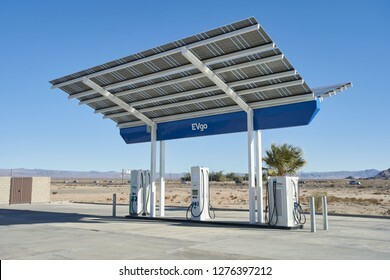 Baker, California - Jan 1, 2019: An EVgo charging station on I-15, which connects Los Angeles and Las Vegas. 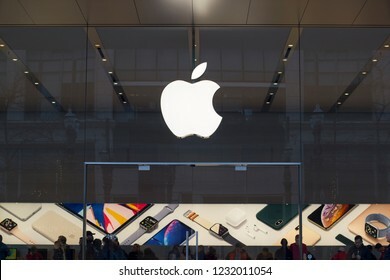 Portland, Oregon, USA - Nov 16, 2018: Apple Pioneer Place store on SW Yamhill Street. 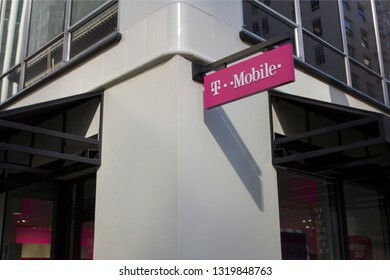 Portland, Oregon - Feb 21, 2019: The sign of T-Mobile at a T-Mobile store in downtown Portland. 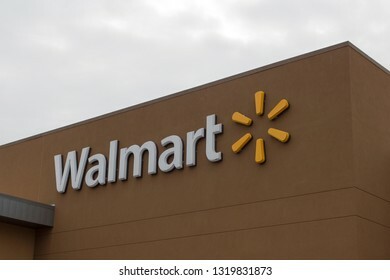 Tigard, Oregon - Feb 8, 2019: The sign of Walmart at a Walmart Supercenter. 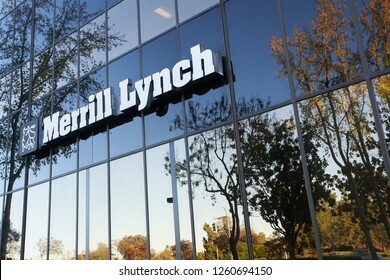 San Jose, California - Dec 7, 2018: The Merrill Lynch sign on the Triangle Building. 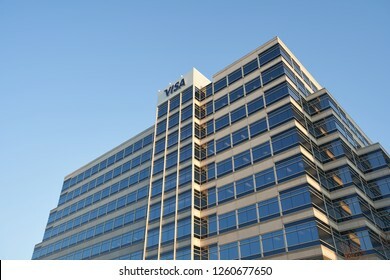 Foster City, California - Dec 10, 2018: A VISA office building at VISA headquarters. 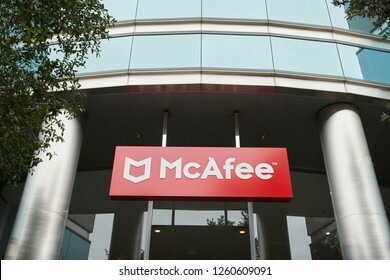 Santa Clara, California - Dec 5, 2018: The McAfee sign at the entrance of an office building at McAfee headquarters. 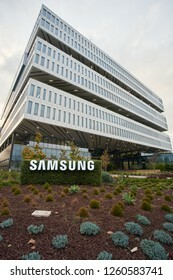 San Jose, California - Dec 5, 2018: Samsung Semiconductor headquarters. 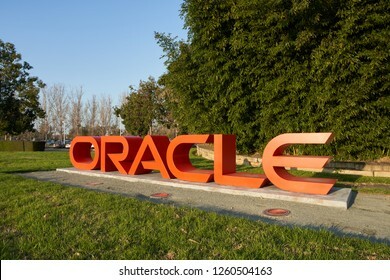 Samsung Semiconductor, Inc. (SSI) is a subsidiary of Samsung Electronics, Ltd.
Redwood City, California - Dec 10, 2018: The Oracle sign at Oracle Headquarters. 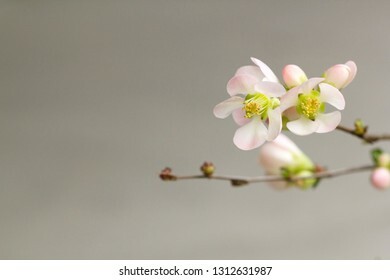 Chimonanthus blossoms on gray background. 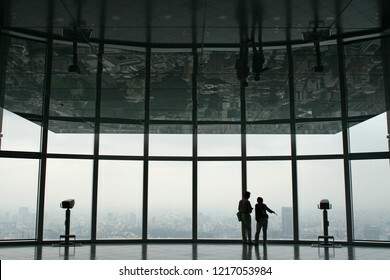 Tokyo, Japan - Oct 9, 2008: People looking at Tokyo skyline from the observatory in Mori Art Museum, Roppongi. 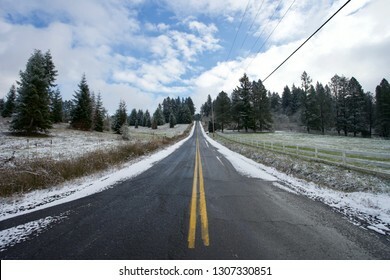 An open country road in winter in Lake Oswego, Oregon. 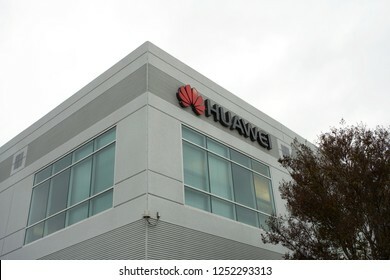 Mountain View, California - Nov 29, 2018: Android Nougat at Googleplex, the corporate headquarters complex of Google and its parent company Alphabet Inc..
Santa Clara, California - Dec 5, 2018: Huawei logo on the office building at Huawei Technologies computer networking center in Santa Clara. 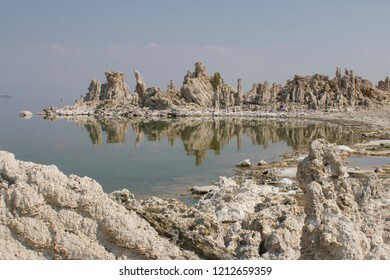 Tufa towers at Mono Lake, a large and shallow saline soda lake in Mono County, California. Tufa is a type of limestone rock primarily consisting of calcium carbonate minerals. 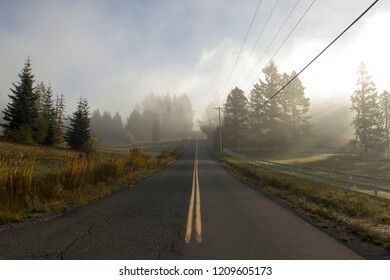 Morning fog over an open country road in Lake Oswego, Oregon. 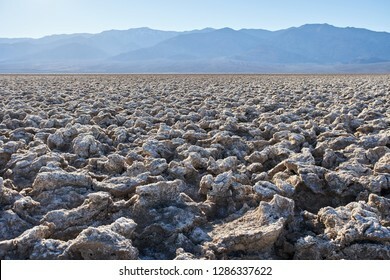 Devil's Golf Course, a large salt pan on the floor of Death Valley, located in the Mojave Desert within Death Valley National Park, California. 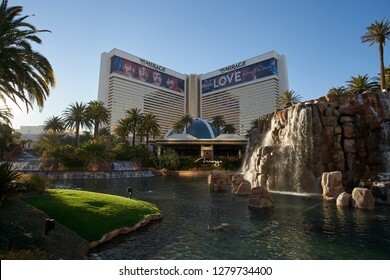 Las Vegas, Nevada - Jan 4, 2019: The Mirage Hotel & Casino. 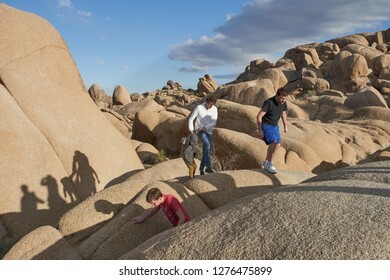 Joshua Tree National Park, California - Dec 31, 2018: Hikers walk along jumbo rocks. 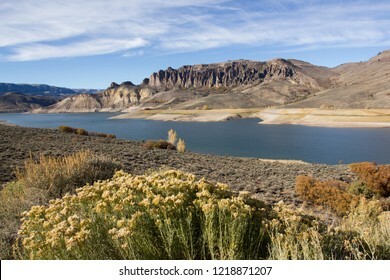 The Dillon Pinnacles and Blue Mesa Reservoir at Curecanti National Recreation Area, Colorado. 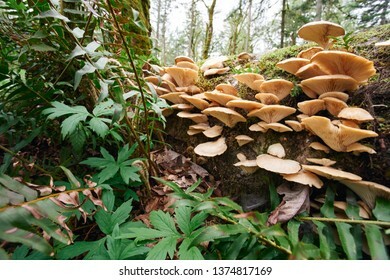 Wild mushrooms growing on a fallen tree trunk in a temperate rainforest in Oregon. 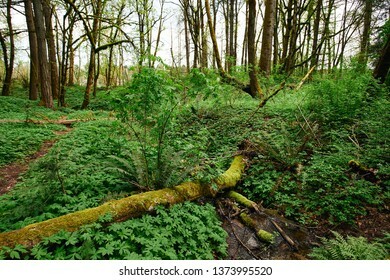 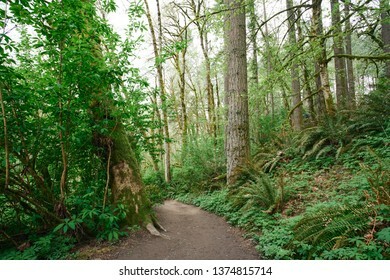 Lush green wooded landscape in a Pacific temperate rainforest in Oregon. 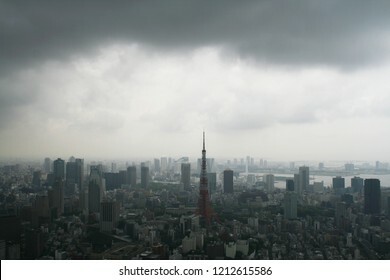 Downtown Tokyo skyline seen from Roppongi Hills before a storm. 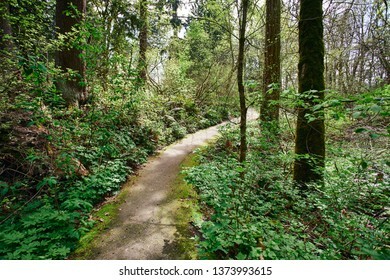 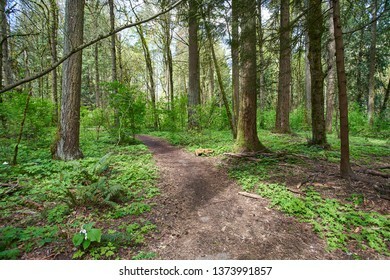 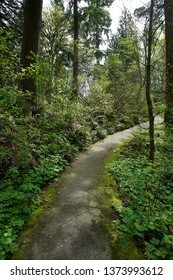 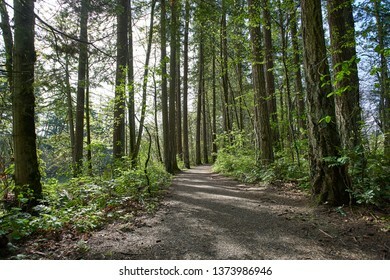 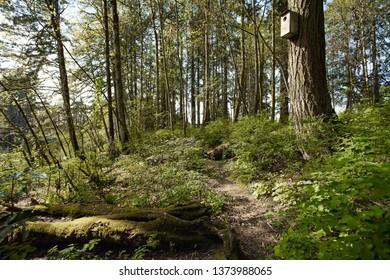 Lush green wooded landscape in a Pacific temperate rainforest in Oregon on a sunny spring day. 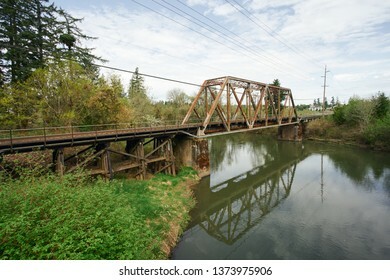 Old railroad bridge over Tualatin River. 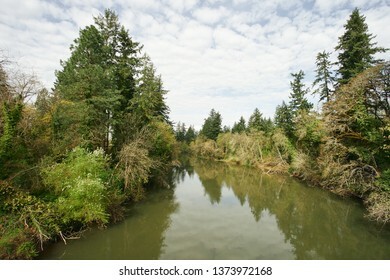 Rising water level during springtime of the Tualatin River, a tributary of the Willamette River in Oregon. 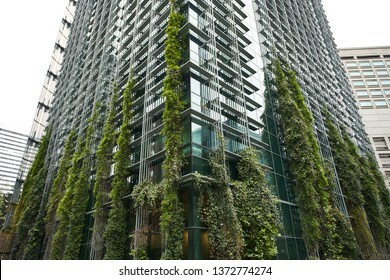 Portland, Oregon - Apr 15, 2019: The Edith Green–Wendell Wyatt Federal Building in downtown Portland. 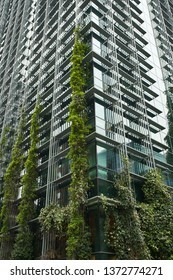 Eco-friendly building exterior. 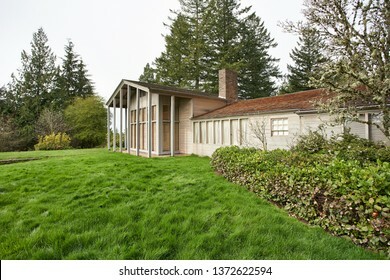 Portland, Oregon - Apr 15, 2019: The Aubrey R. Watzek House, designed by architect John Yeon and built in 1936-1937. 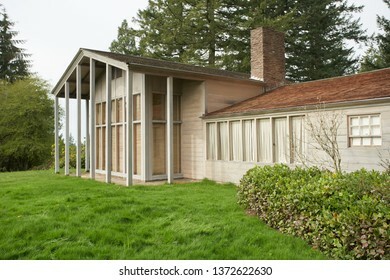 It is now part of the University of Oregon's John Yeon Center for Architecture. 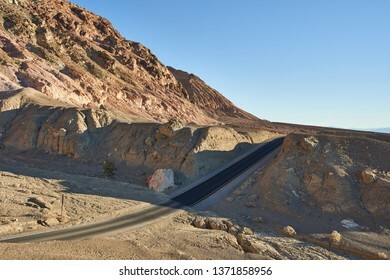 Winding road in Death Valley, California. 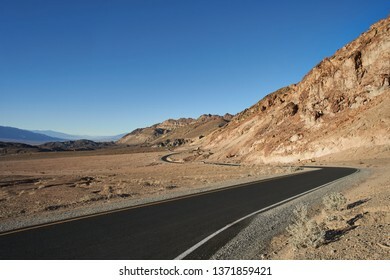 Open road in Death Valley, California. 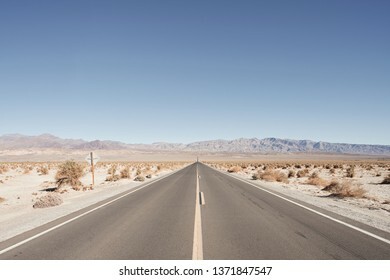 Open road in Anza-Borrego Desert, Southern California. 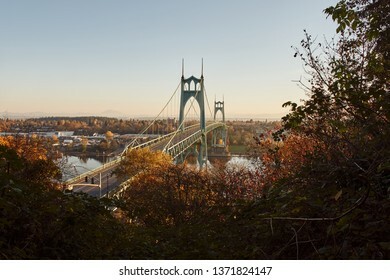 St. Johns Bridge over Willamette River in Portland Oregon at sunrise seen from Ridge Trail in Forest Park. 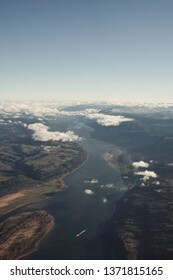 Ariel view of Columbia River Gorge. 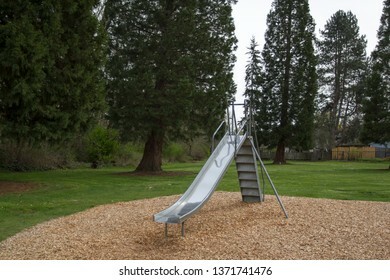 Stainless steel slide in a community park. 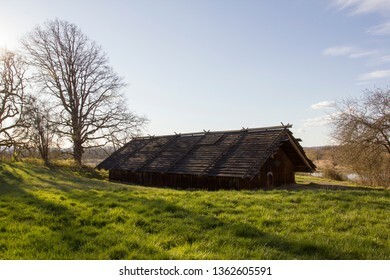 Warehouse exterior. 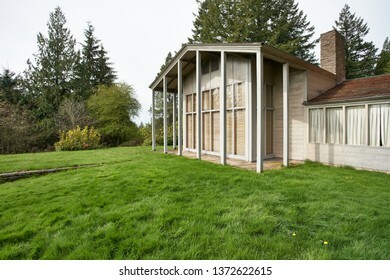 Minimalist architectural details. 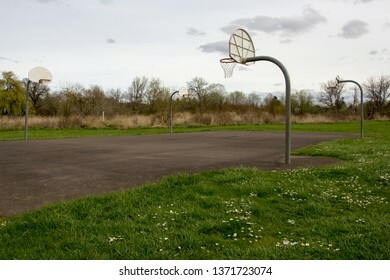 Basketball court in a community park with blooming wild flowers in the foreground during springtime. 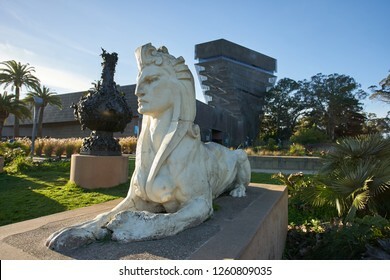 San Francisco, California - Dec 11, 2018: The exterior of de Young Museum, with the welcoming Sphinx in the front. 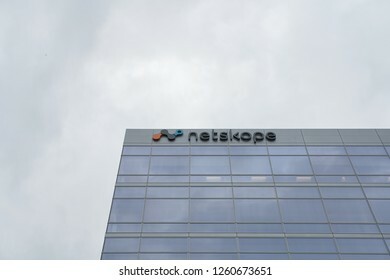 Santa Clara, California - Dec 5, 2018: Netskope corporate office building. 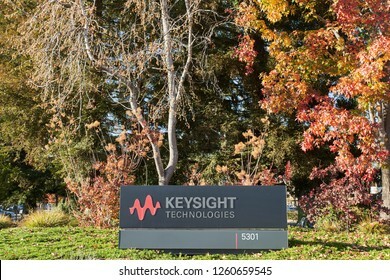 Santa Clara, California - Dec 7, 2018: The Keysight sign at Keysight Technologies corporate office. 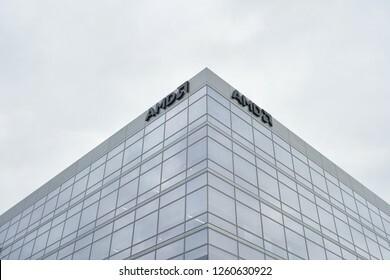 Santa Clara, California - Dec 5, 2018: AMD's silicon valley headquarters. 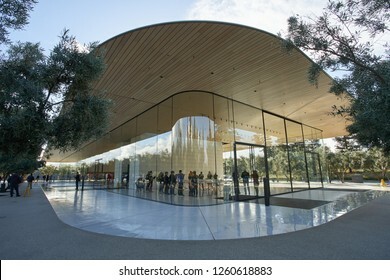 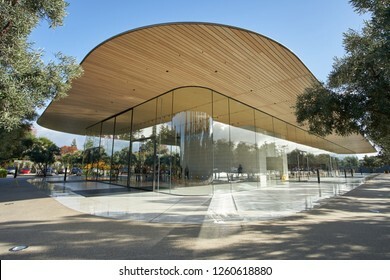 Cupertino, California - Nov 29, 2018: Apple Park Visitor Center. 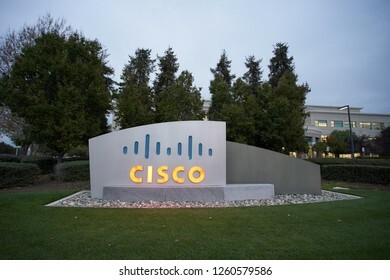 San Jose, California - Dec 5, 2018: The Cisco sign at Cisco Systems headquarters. 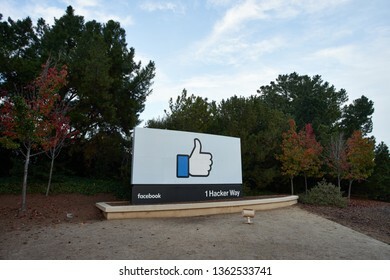 Menlo Park, California - Dec 9, 2018: The Facebook sign at Facebook headquarters. 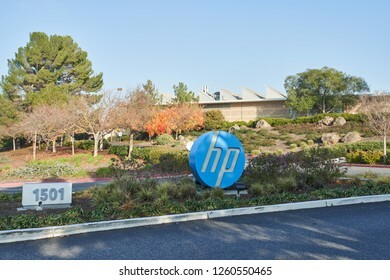 Palo Alto, California - Dec 10, 2018: The HP sign at HP headquarters. 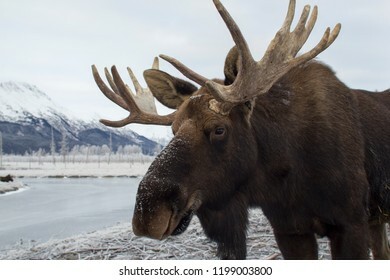 Closeup portrait of a moose. 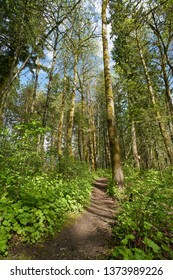 Girdwood, Alaska. 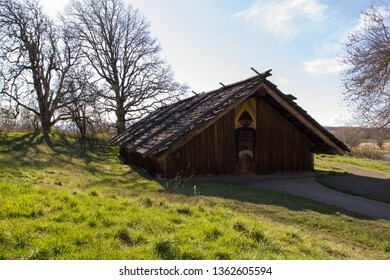 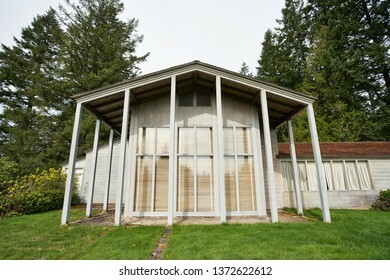 Clark County, WA - Mar 30, 2019: Cathlapotle Plankhouse at Ridgefield National Wildlife Refuge. 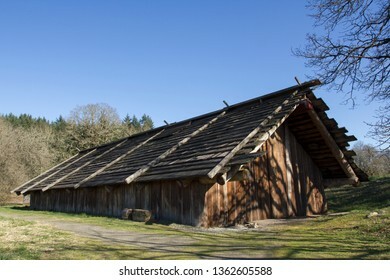 The Chinookan plankhouse was built based on findings from the archeological village site of Cathlapotle. 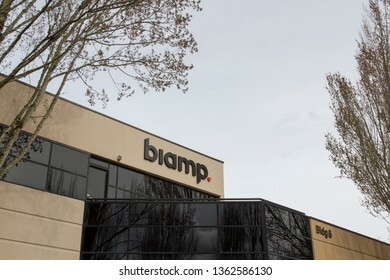 Beaverton, Oregon - Apr 3, 2019: The sign of "biamp" on the facade of a corporate office building at Biamp Systems headquarters. 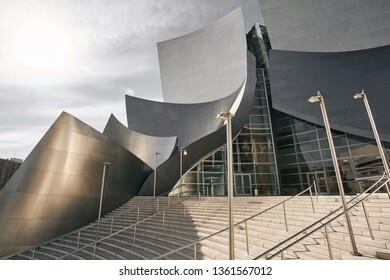 Biamp Systems is a professional audio and video equipment provider. 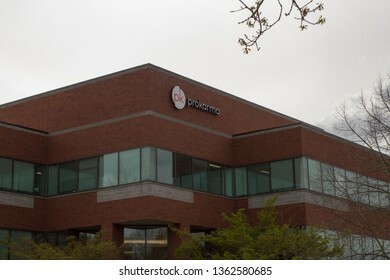 Beaverton, Oregon - Apr 3, 2019: The sign of "prokarma" on the facade of a ProKarma corporate office building. 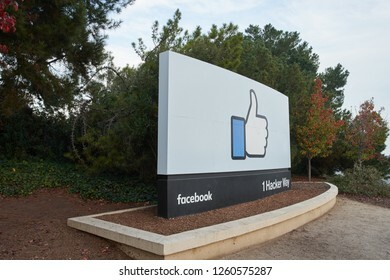 ProKarma is an IT solutions company founded in 2004. 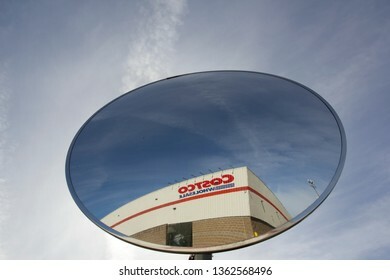 Tigard, Oregon - Mar 15, 2019: The sign of Costco Wholesale seen from a traffic safety mirror at a Costco Wholesale store. 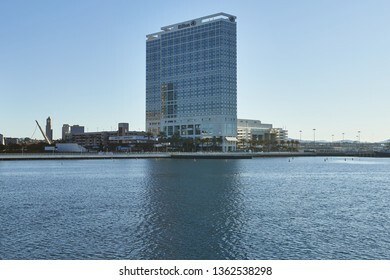 San Diego, California - Dec 29, 2018: Hilton San Diego Bayfront, a 30-story Hilton convention hotel overlooking San Diego Bay. 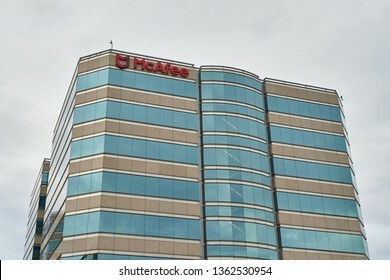 Santa Clara, California - Dec 5, 2018: An office building at McAfee headquarters. 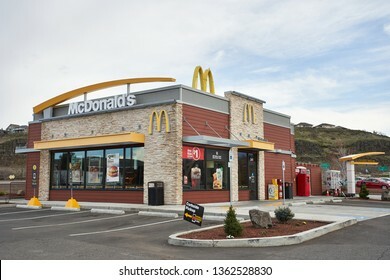 The Dalles, Oregon - Mar 28, 2019: The exterior of a contemporary McDonald's restaurant. 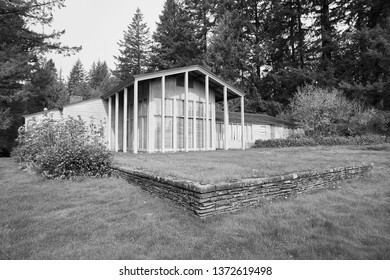 Wenatchee, Washington - Mar 25, 2019: The exterior of a Wheatland Bank branch. 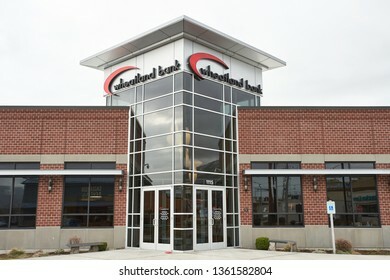 Wheatland Bank is a community bank based in Spokane, Washington. 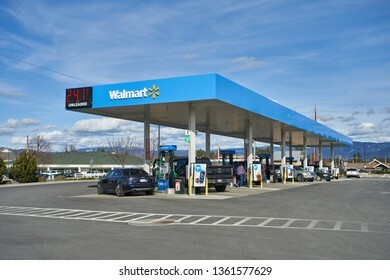 Coeur d'Alene, Idaho - Mar 26, 2019: A Walmart gas station. 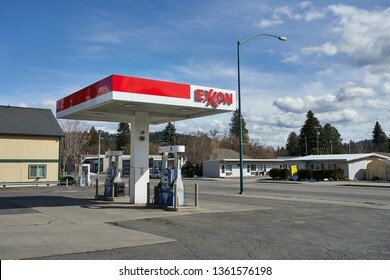 Coeur d'Alene, Idaho - Mar 26, 2019: An Exxon gas station. 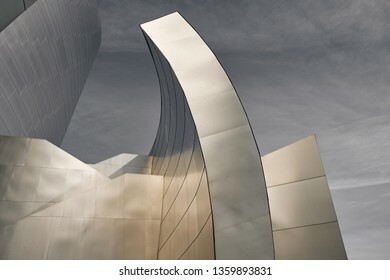 Los Angeles, California - Dec 26, 2018: Entrance of the landmark Walt Disney Concert Hall, designed by Frank Gehry.